When the distributor for 3T, Echelon Sports, sent us the latest Mercurio 40 LTD wheelset, they insisted they be ridden properly. 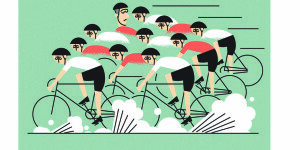 No around-the-block test ride – put them through their paces! We obliged, taking it on a four-day, 500km journey through the rugged Queensland countryside with the Tour de Cure. The four-day trip provided a myriad of road and weather conditions, but the biggest factor that can make or break this category of wheel is crosswind, and at times the wind was relentless. I was impressed by the characteristics and handling during what was undoubtedly one of my toughest days encountered outside racing. The Mercurio is now a serious alternative to some of the other more well-established wheel manufacturers. The brand has a solid reputation in the controls (handlebars, stems and seatposts) market, but this puts them firmly in place to offer the complete package. The all-in-one freehub body makes swapping between bikes and groupsets hassle free, and the best part is that if your friends don’t believe the hype you can lend them out for the weekend with minimal fuss. 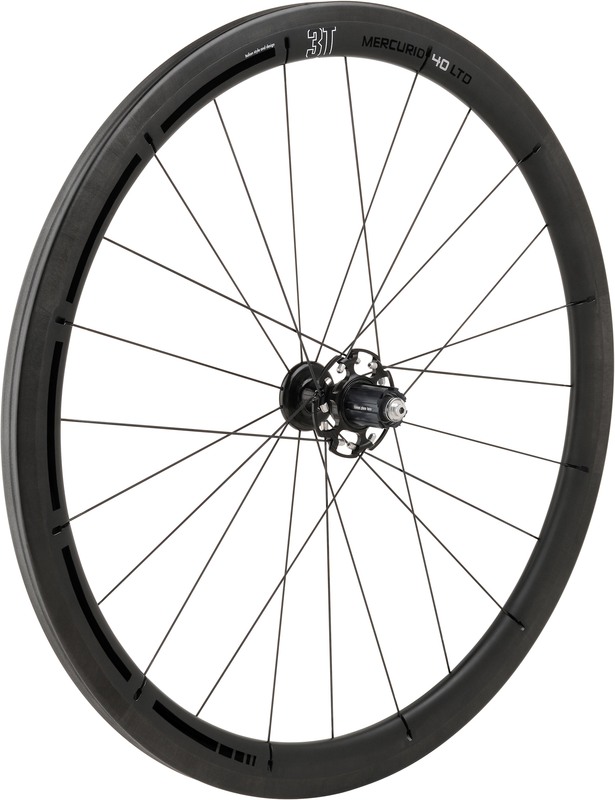 If you’re looking for an alternative, the Mercurio 40 LTD may just be the best of the similarly specced wheelsets we’ve tested. 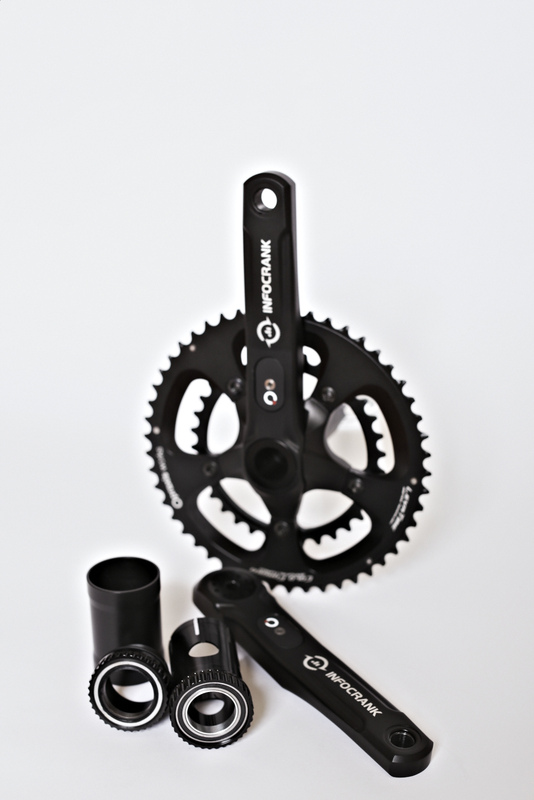 There’s soon to be another player in the power meter game as Verve Cycling look to release the Infocrank in 2014. The team at Cyclist have been lucky enough to trial some of the early prototypes and from our extensive testing we can’t wait to see what the finished and in-store product looks like! Bilateral power measurement, integrated cadence sensors, factory-set calibration and with in-built temperature compensation, the Infocrank gives all you watt watchers another product to consider. Keep an eye out for more on the Infocrank in the coming months. Ridden by the team of RadioShack Nissan in 2013, the latest Bontrager Serano saddle will remain in the WorldTour underneath the behinds of the all-new Trek Factory squad – that will replace RadioShack for 2014. The Serano is designed with a classic appeal whilst not forgetting the contemporary demands for top performance and limited weight. With Andy Schleck using the Serano during his proper comeback from injury at the Tour de France and Tour of California this year, us mere mortals had to wait for it to be just right before getting our hands on one. Well, the time is now and the Serano is already available with titanium rail (RL).  The RXL (carbon rail) version barely tips the scale, starting at 180g and is due to land in Australia “anyway now”, according to Trek Bikes Australia. At this stage black will be the only colour offered but with a number of options to chose from, black will do just fine thanks.